The trail of life is often filled with obstacles, rocks, and sometimes potholes, causing us to stumble and fall both emotionally and spiritually. Sometimes it may seem that you are literally stumbling through life as you deal with the challenges placed in your path. Regardless of the struggle you may find yourself in, having a trained professional to listen and understand will make a difference. 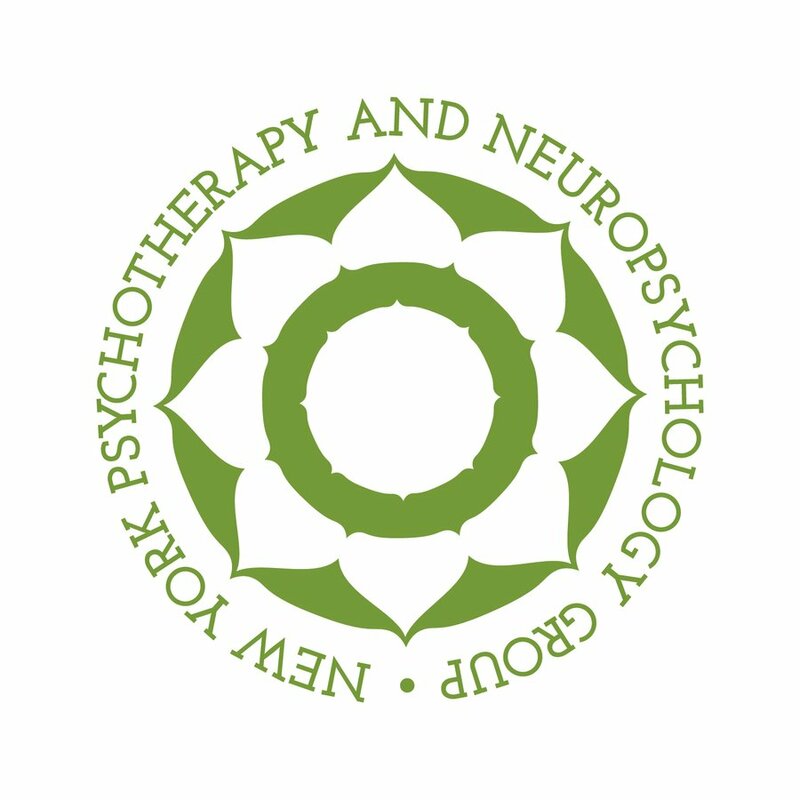 New York Psychotherapy and Neuropsychology Group (NYPNG) is committed to providing quality mental health services that promote positive change through collaboration, compassion, evidence-based therapies, and the integration of mindfulness practices. NYPNG specializes in the psychological treatment for individuals who present with an array of life stressors, depression, anxiety, relationship conflict, infidelity, childhood and adolescent challenges, grief and loss, PTSD and trauma, life transitions, and neuropsychological evaluation of autism, ADHD, and learning disabilities.